Unless your name is Pininfarina or Bertone, if you’re a car designer you are rarely afforded the level of respect that you deserve. 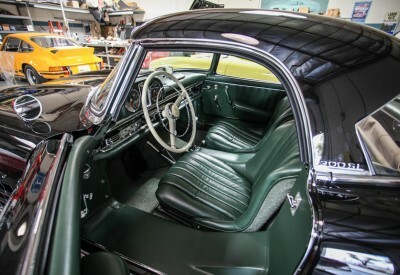 Names like Bruno Sacco or Friedrich Geiger carry little weight with most automotive enthusiasts but the work they produced looms large on the automotive landscape. One designer who has done much to change the way cars look throughout his long career is Paul Bracq. Mr. Bracq has penned many of the best looking post-war vehicles from manufacturers such Mercedes-Benz, BMW and Citroen. We’re going to go back and take a look at some of his most notable designs and see how they influenced the way cars looked going forward. Paul Bracq was born in Bordeaux, France in 1933 and attended the Boulle School of Design in Paris from 1950-1953. After finishing school, Bracq went to work for the French designer Philippe Charbonneaux. 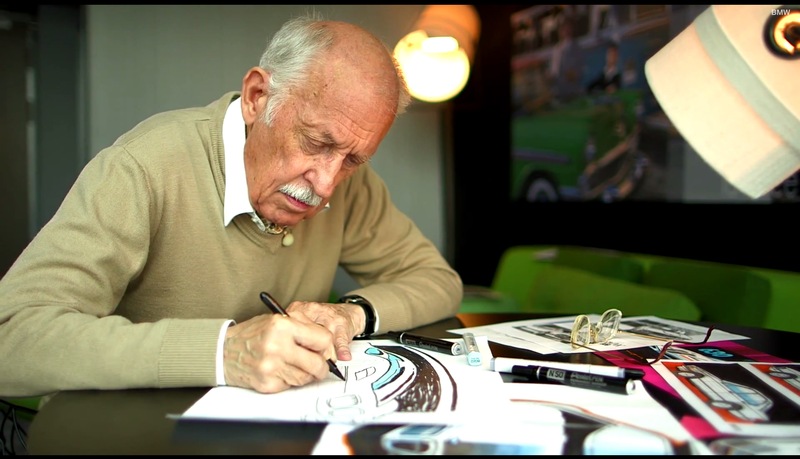 Charbonneaux was primarily an automotive designer, working with companies such as Renault, Ford, Delahaye and Bugatti. He also worked as an industrial designer with his biggest accomplishment being Téléavia Panoramic III television. While working for Charbonneaux, Bracq worked on several high level projects including a French presidential limousine for Citroen and a one-off design for the Spanish car and truck firm Pegaso. In 1954, Bracq entered the military to fulfill his mandatory service requirement and remained enlisted until 1957. Bracq’s first design job after leaving the military was for Mercedes Benz at their facility in Sindelfingen. While at Mercedes, Bracq worked with Friedrich Geiger, the man behind the achingly gorgeous 300SL Gullwing. 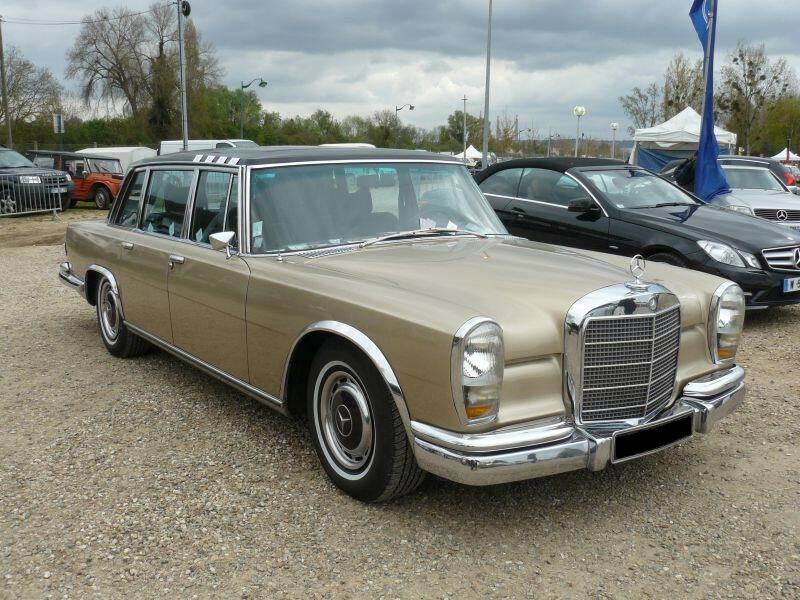 Together they collaborated on the Mercedes 600 limousine, the “Pagoda” SL models, the W108/109 series S-Class, and the forerunner to the modern E-Class - the W114 and W115. Many of these designs are well-regarded even today with the W111 and W112 coupes and convertibles fetching incredibly high prices in todays classic car markets. 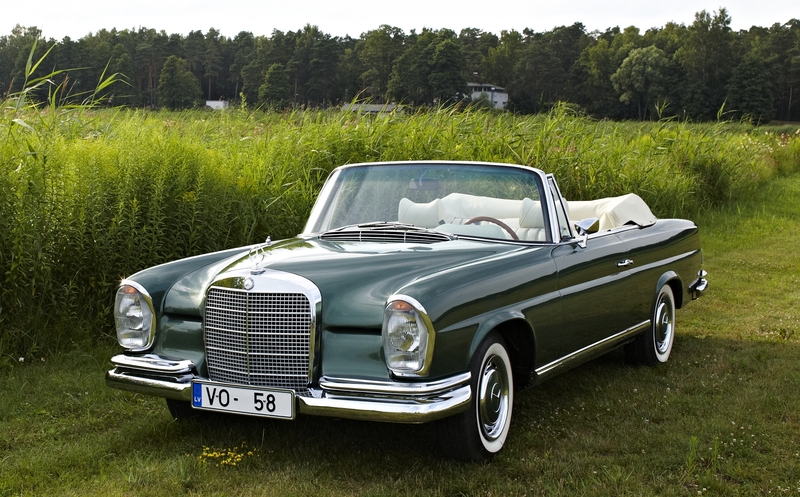 Bracq stayed with Mercedes for a decade before leaving Germany to return home to France in 1967. While in France he worked on the team that helped design the high-speed TGV bullet train. In 1970, Paul Bracq received what was possibly his most important appointment yet. He was named head of design for BMW and it was in Munich that he did some of his best work. In addition to some notable concepts, the BMW Turbo being chief among them, Bracq styled the first 5-series BMW, known internally as the E12. 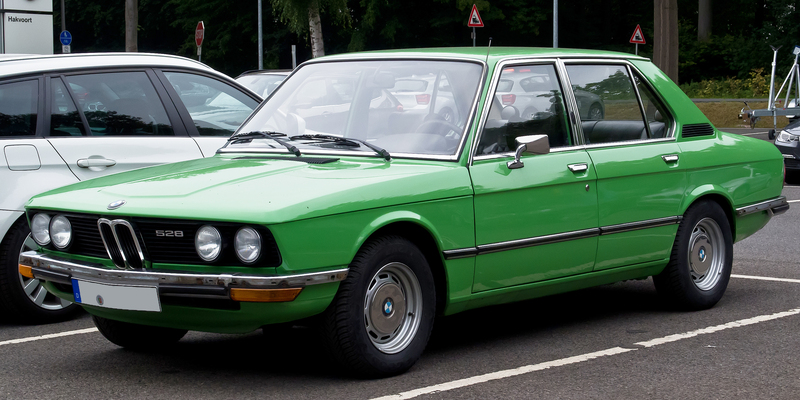 The E12 featured several Bracq trademarks including full-length protective trim trips and a more elegant, less aggressive overall shape. The E12 still looks gorgeous today and is finally starting to receive more attention from restorers and enthusiasts. Bracq also worked on the 2002 Turbo, adding muscular flares and a deep chin spoiler to the 2002’s delicate body lines. He also penned the E23 7 series and the E21 320i. 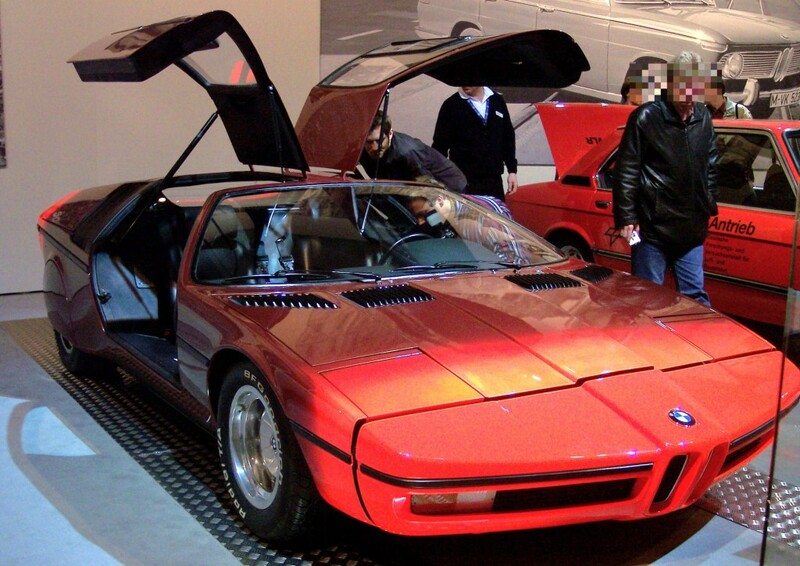 His impact on the aesthetic of BMW in the decades to come cannot be overstated. Bracq left BMW in 1974 to once again return to France where he took a position with Peugeot. At Peugeot he focused more on interior styling as Chief of Interior Design. He worked on the 305, 505, 205, 405, 106, 406 and 206 models and again shaped the way we as humans interacted with our cars. Paul remained at Peugeot until 1996 when he retired. Retirement didn’t slow him down though. He’s been a judge at the Pebble Beach concours several times and has judged other concours around the world many times. Bracq is also an avid painter and continues to produce beautiful work despite being in his early 80s. 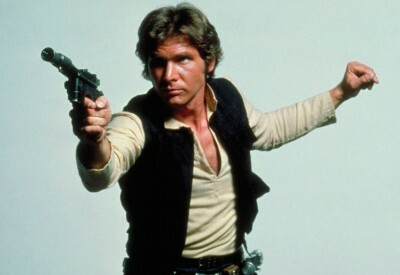 He also continues to draw cars and has vowed to continue working as long as he has control of his head and hands.